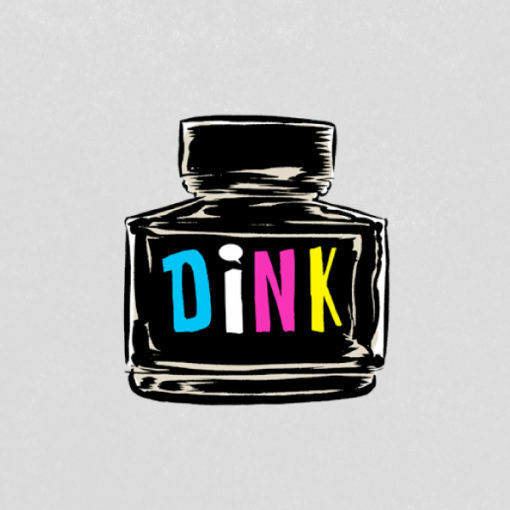 This April 14 & 15, Good Chemistry will sponsor DiNK – the Denver Independent Comics & Art Expo, celebrating talent and wit on topics ranging from social justice, to anti-social and everything in between. With a Meow Wolf interactive entrance experience, and exhibits of art, published books, paintings, graphic novels and Good Chemistry merch, this is an event you won’t want to miss. More than just an art show, DINK will kick off its non-profit pilot program for Camp Comic Book this September at Sunrise Ranch in Loveland, Colorado in partnership with the Denver Zine Library. One part comic and art education and one part outward bound, the annual campout and retreat developed to provide inner city and under-served youth a paid for curriculum in a vibrant, beautiful learning environment. Tickets are on sale now. Stop by any of our Good Chemistry locations and join our Member Benefits to receive a discount code for 20% off weekend passes and all VIP upgrades including Cannabis + Comix (single day tickets are not included). Existing members will receive their code via email or text.